Erschwinglich, aber mit Features verpackt: Screen Innovations 3 SERIES MOTORIZED FL (Deckeneinbau). Die 3 SERIES MOTORIZED gibt es mit zwei verschiedenen Tüchern in den Formaten 2.35:1, 16.9 und in einer maximalen Diagonale von 133″ Zoll. Jede 3 SERIES MOTORIZED kommt mit einer IR Fernbedienung + Control Box, Wandschalter und 12 Volt Trigger. 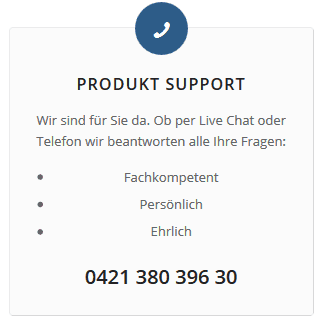 Zusätzlich kann eine RS232/485 Control Box & Kabel und / oder RF Receiver & Remote dazu bestellt werden. 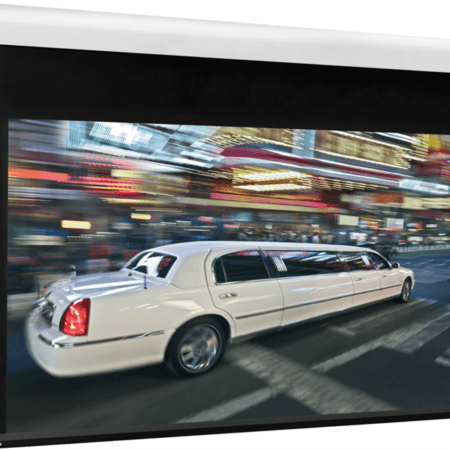 Screen Innovations 3 SERIES MOTORIZED FL – Affordable, but packed with features. 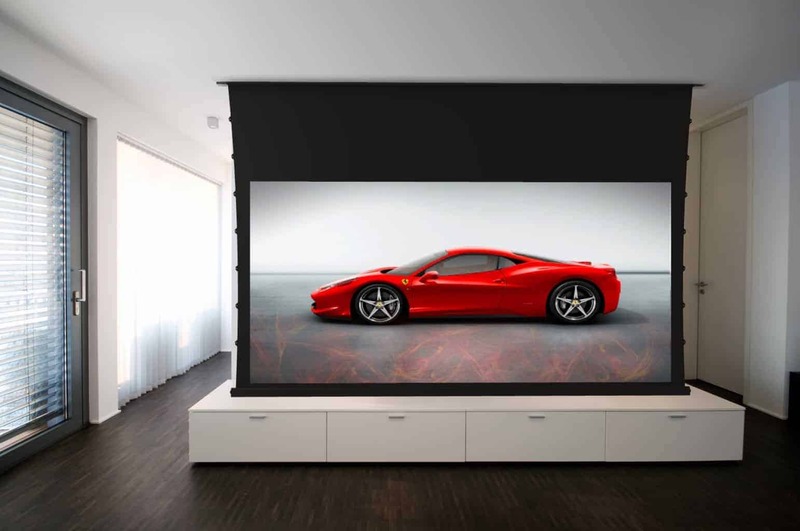 3 Series Motorized is the affordable solution for a high-end motorized screen. They are precision cut on computer-driven fabric tables, enabling all screens to be cut with ease and repeatability. 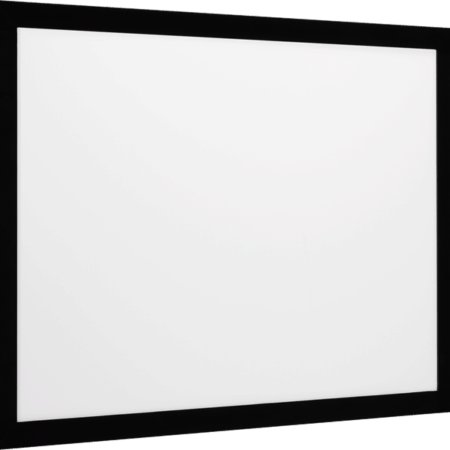 Each 3 Series Motorized screen offers tab tensioning and 0-24″ of extra drop standard. 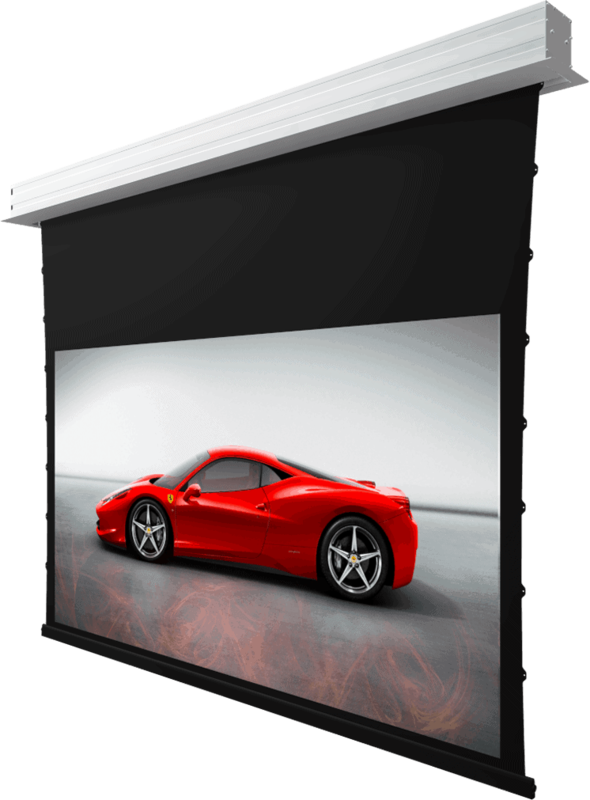 3 SERIES MOTORIZED FL SOLAR WHITE Solar White is a front projection screen material boasting a revolutionary new emboss pattern that provides perfect color neutrality and zero sparkle. SOLAR GRAY Solar Gray is similar to Solar White in that it boasts a revolutionary new emboss pattern for perfect color neutrality and zero sparkle, but in a darker color giving you better black levels. 3 Series Motorized is available as an external self-contained unit. This is useful for difficult mounting situations such as spanning a corner where no ceiling application is available. 3 Series Motorized is available white only with a curved front fascia. 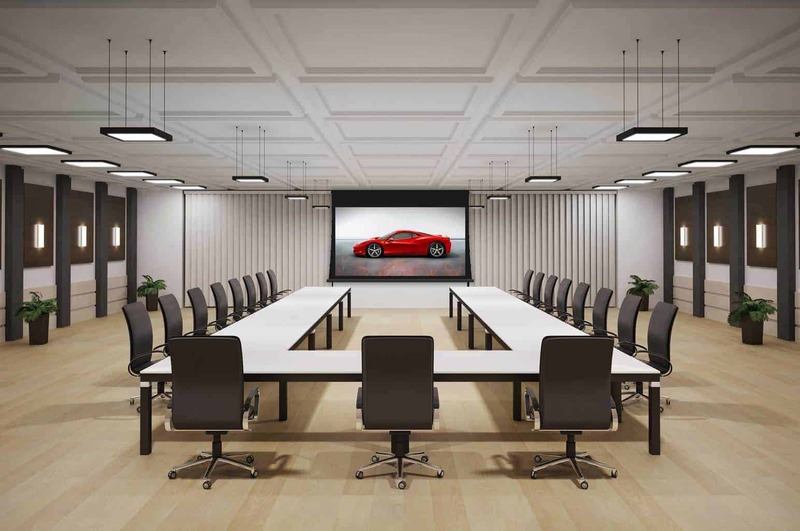 3 Series Motorized is also available in a flush mount mail slot system allowing the screen to completely disappear into the ceiling. This is especially useful in environments where the screen would need to not be visible when not in use such as a living room. You can’t have a high quality product that’s made up of low quality parts. When we set out to design a product, we make sure that all of the bits and pieces that make it up are the highest standard possible – including the motor. We now include the latest Somfy quiet-motor technology in all of our 3 Series Motorized screens. Who wants to disturb their environment with loud clunky buzzing sounds? With our motorized screens, and Somfy motors, you can rest assured that your environment will remain as undisturbed as possible.